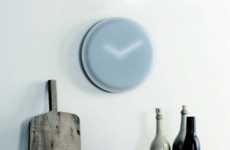 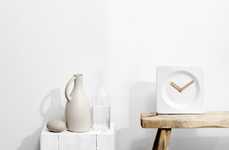 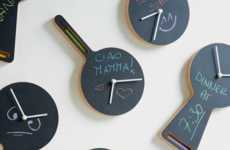 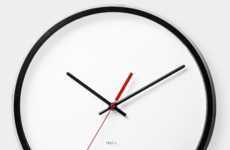 The RND Time Wall Clock by Progetti is an nontraditional time piece featuring a scattered design. 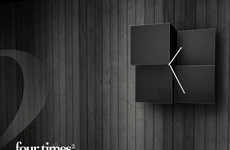 The clock is designed by Alberto Sala and rather than being a singular unit, each number is on a separate nylon cube. 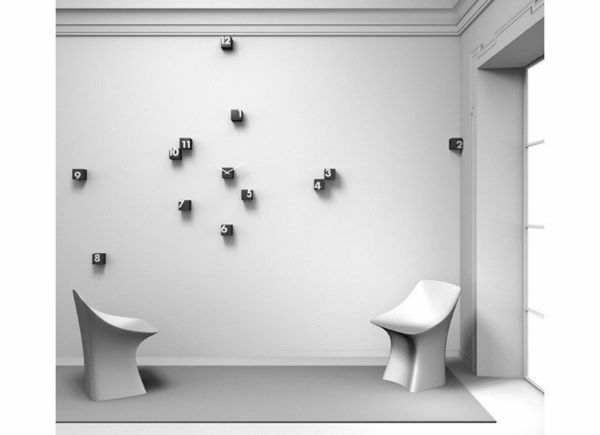 The cubes can then be arranged randomly on the wall. This arbitrary design method works well if you have a lot of space to spare, so this anomalous time piece is a great way to decorate a bare wall. 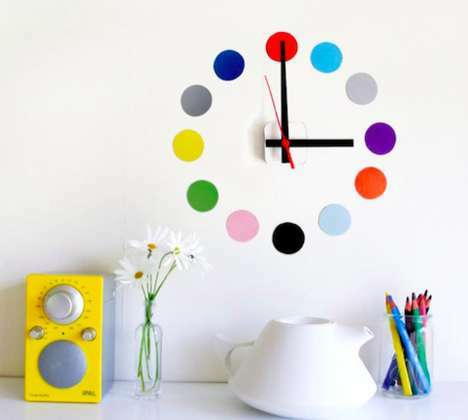 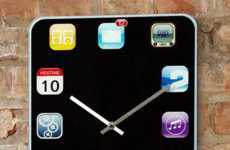 If you enjoy switching things up, this clock is a great way to stay unconventional. 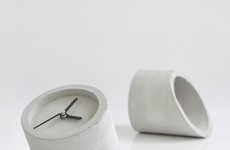 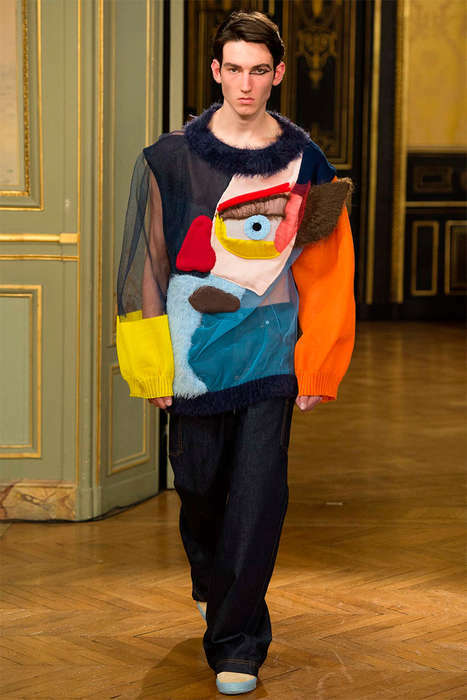 And of course, you can always rearrange the design to your heart's content. 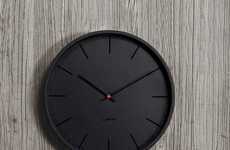 This clock boasts a unique aesthetic composition that will be an immediate stand out in your home, and it also makes time-telling a fun experience.